Your very own Punjab gift vouchers, just in time for the holiday season! 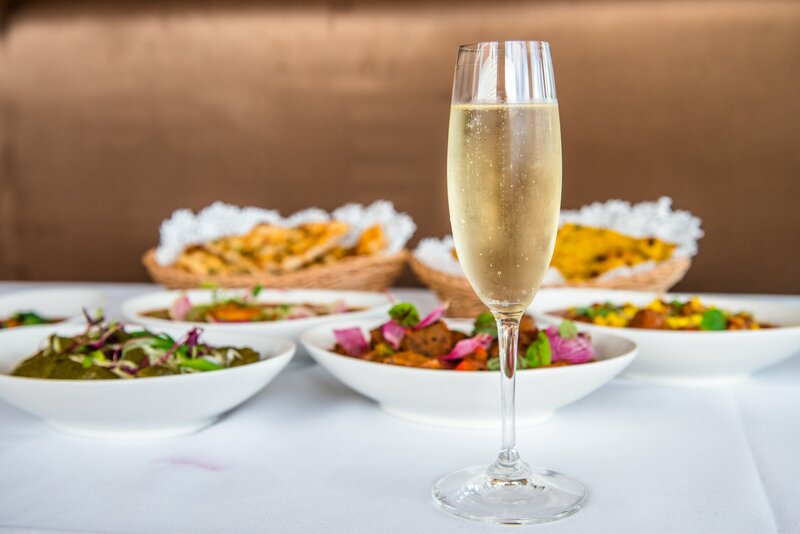 In the spirit of giving, why not spoil a loved one with a meal at Punjab Indian Restaurant to the value of your choice? Gift vouchers can be used for both dine in and take-away services (pick-up only) and are valid for 1 year from the date of purchase. Gift vouchers are hand-written for the personal touch and are printed on glossy high-quality paper. They will even be posted out to your recipient or you can select to pick up from the restaurant. The choice is yours. If you choose for you gift voucher to be posted, please allow 3 business days for postage. All posted gift vouchers will be in a Punjab branded envelope. Gift voucher requests can be made through our contact form or over the phone during our business hours at 9446 1111. What's the reason for your inquiry?